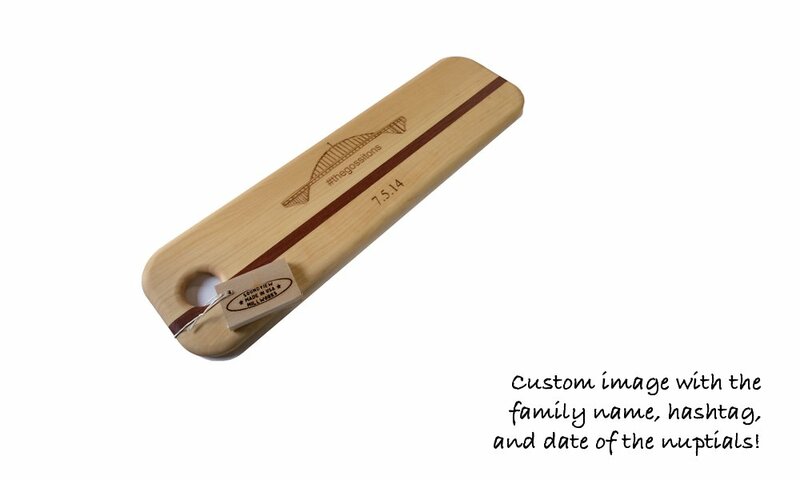 Personalized gifts for any occasion are our specialty. 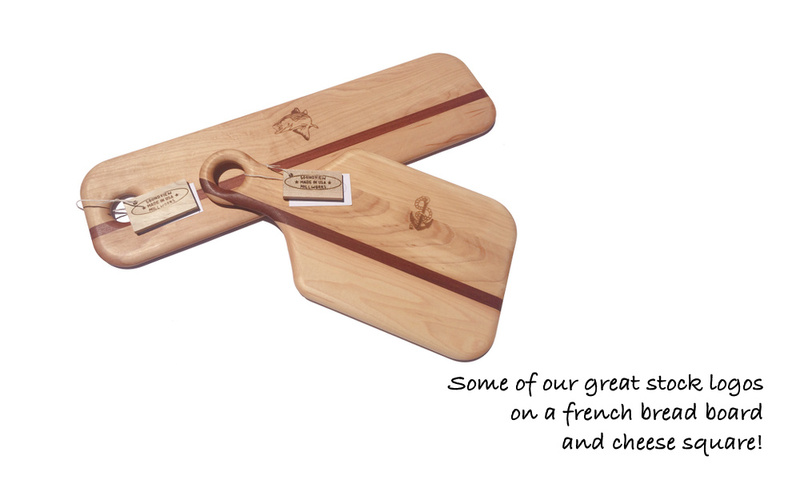 Maple and mahogany cutting board gifts are as endless as your imagination. 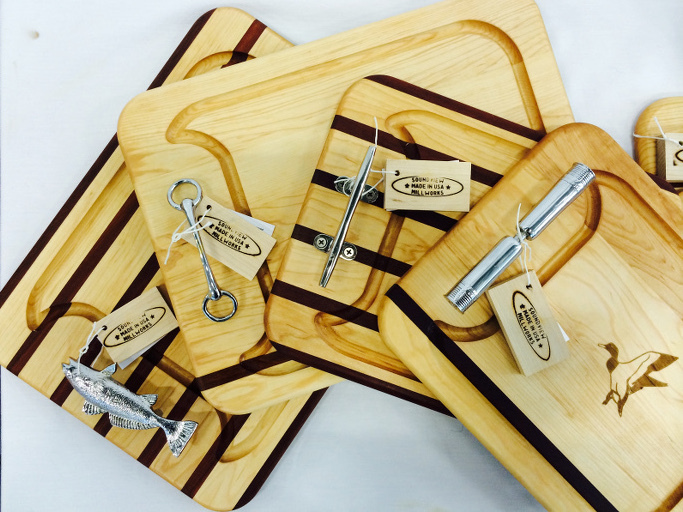 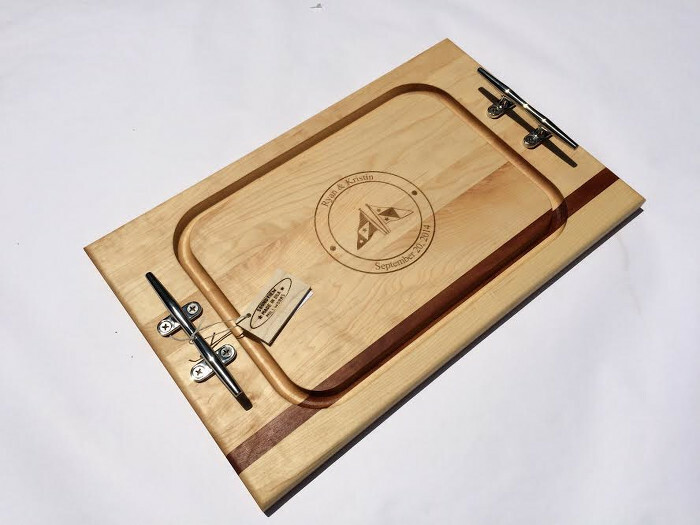 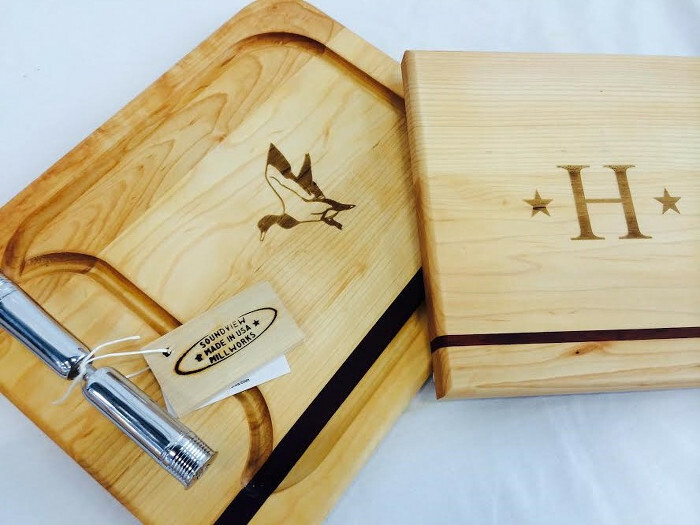 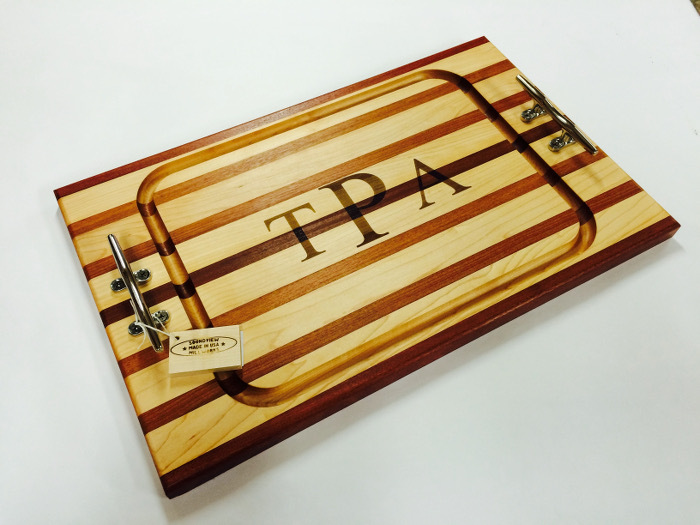 Steak boards, appetizer boards, serving boards and cutting boards are shown below with examples of personalized engravings. 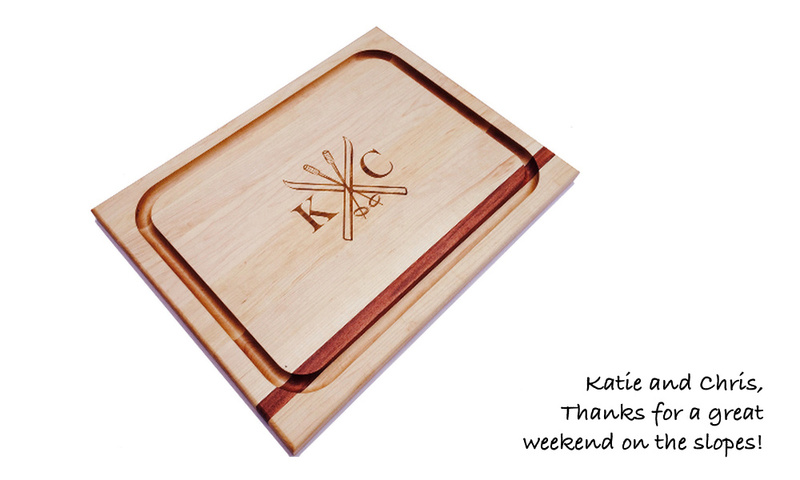 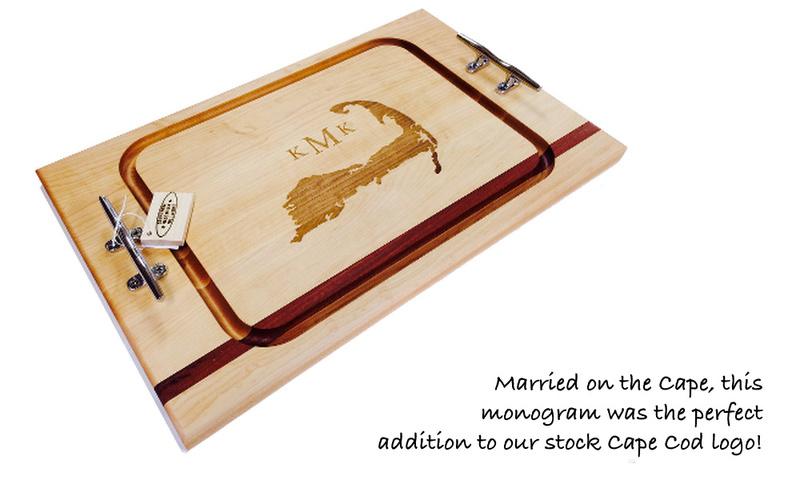 Personalized cutting boards make great wedding gifts, housewarming gifts, anniversary gifts or gifts for any occasion. 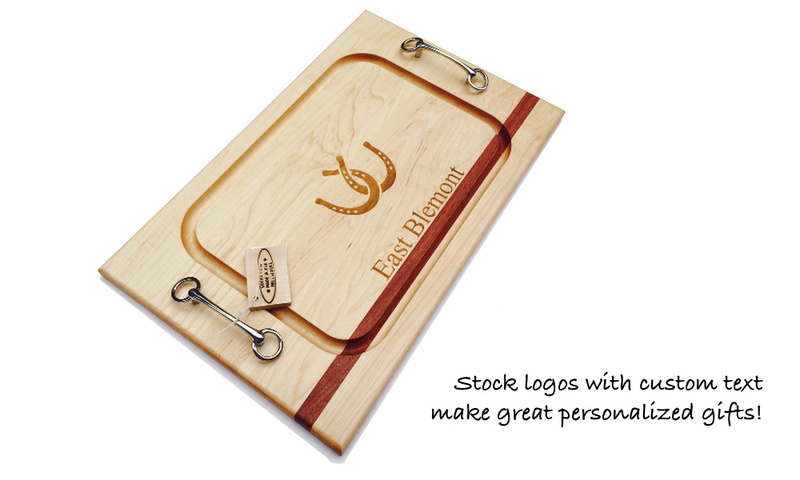 Maple and mahogany cutting boards, steak boards, appetizer boards and serving boards can be personalized with any custom engraving.